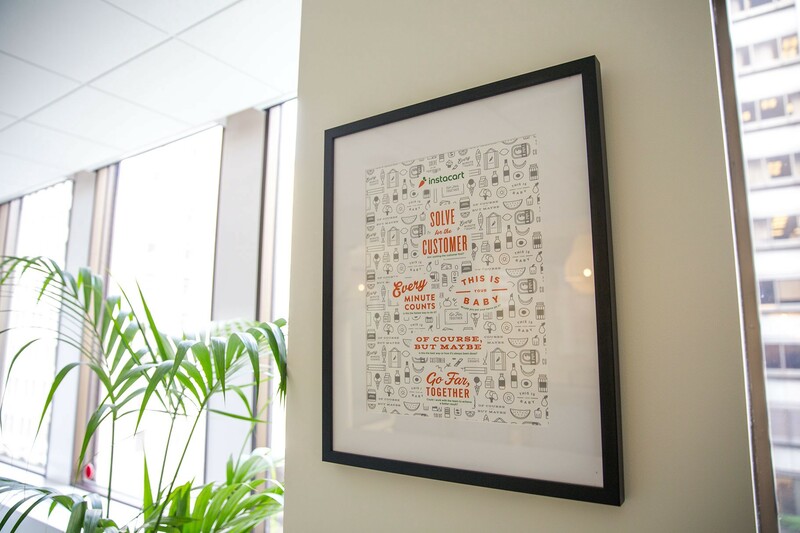 Each year Instacart brings together all of our employees to our San Francisco Headquarters. 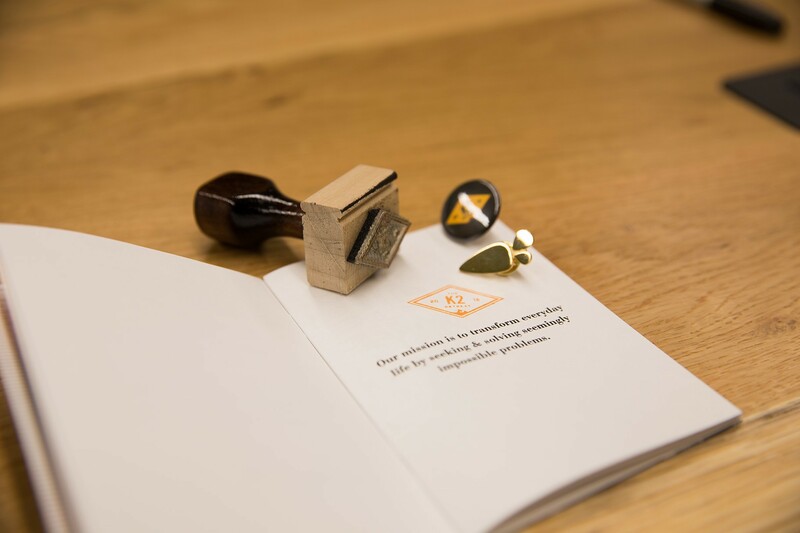 We celebrate our achievements of another year, look at where we’re going and …we have fun, of course. It was the best retreat we’ve had thus far and our goal is to top this every year. This year’s subject was our most specific so far — overcoming challenges. 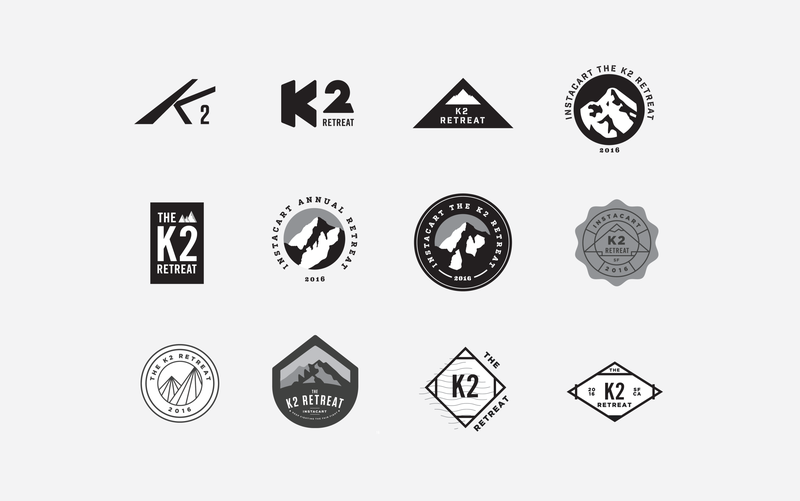 The K2 Retreat represents the difficult expedition we’re embarking on for the next year. Our goals are more aggressive and we have the most people we’ve had to date, solving these challenging problems. 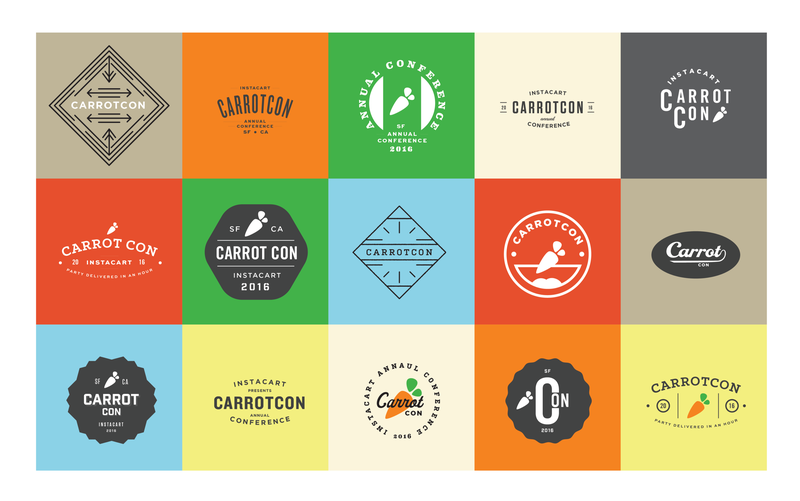 CarrotCon was the first name we came up with and iterated on designs for. It lends itself to be playful and relaxed. The visuals I created were aligned with this in min, but it wasn’t the right move for this year. Instacart will face challenges like never before. It was time to remind and motivate all of our small carrots to grow. More than a conference, it needed to be a retreat that inspires perseverance. 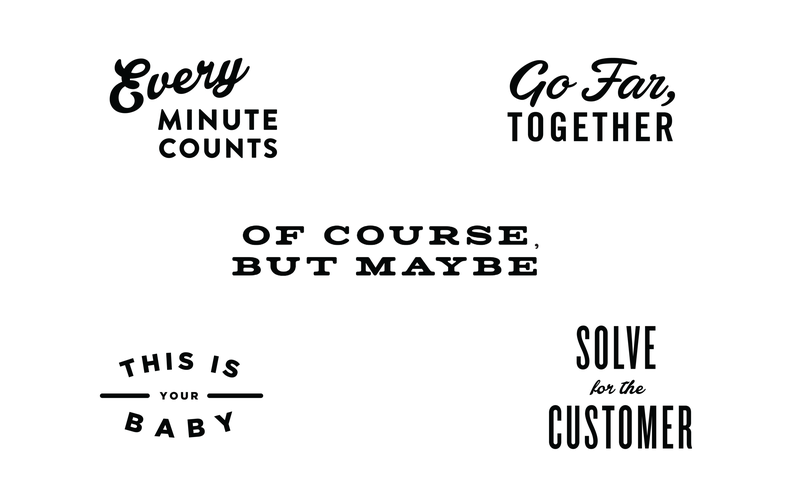 To express this idea, the Brand Team discussed different names with our CEO Apoorva. 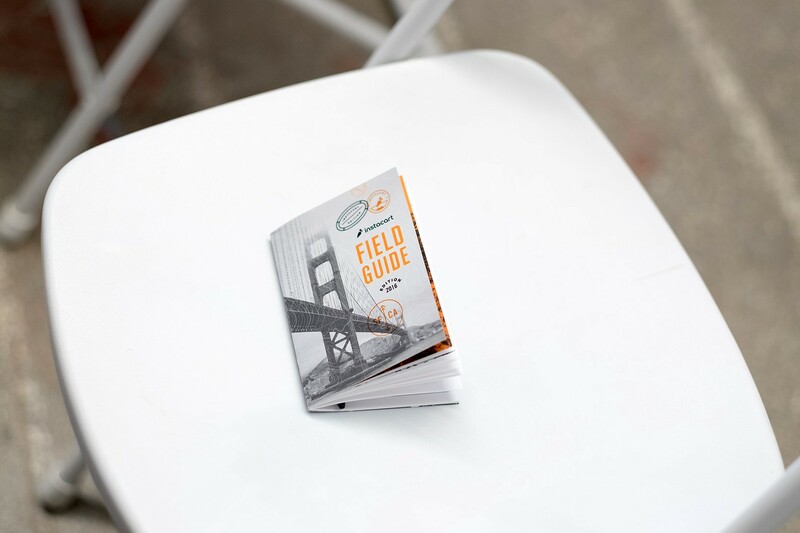 Our last retreat was called the Sierra Retreat, which represented where we came from and the hurdles we’ve overcome. K2 is the hardest peak to climb in the world and we all agreed that would be the right choice to set the tone for the ascent ahead. 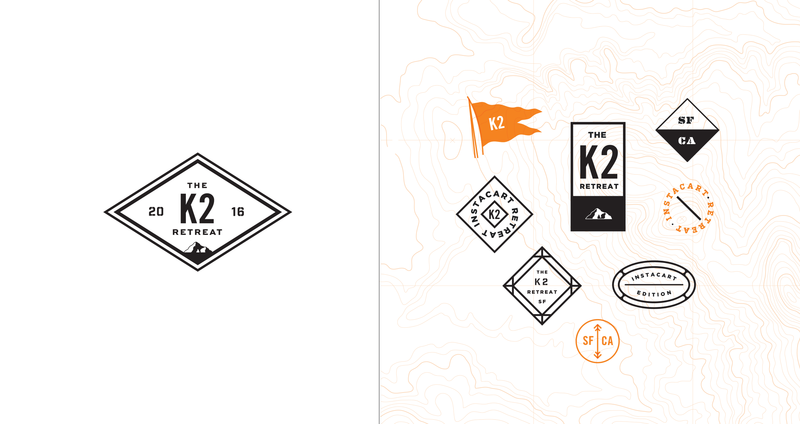 Both directions had strong points but it was clear the second fit the idea of the K2 Retreat. 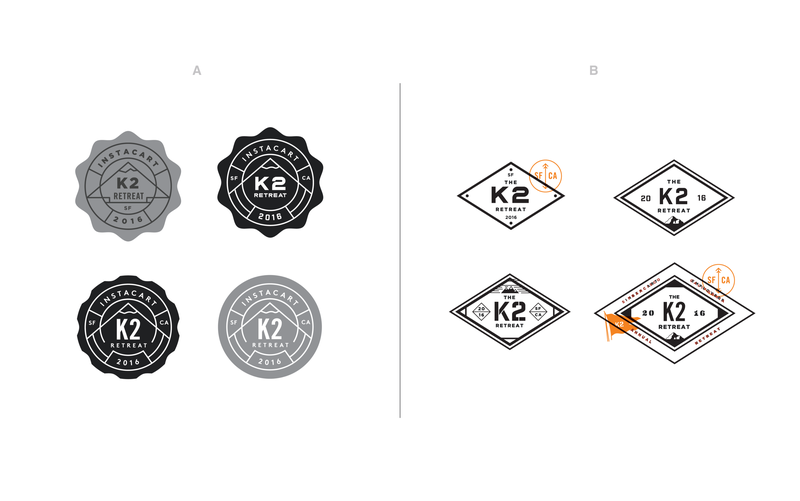 We thought the badges felt too much like achievements, we want to evoke the feeling that we haven’t just made it yet. That it’s still Day One at Instacart. We felt the design below echoed this theme really well. 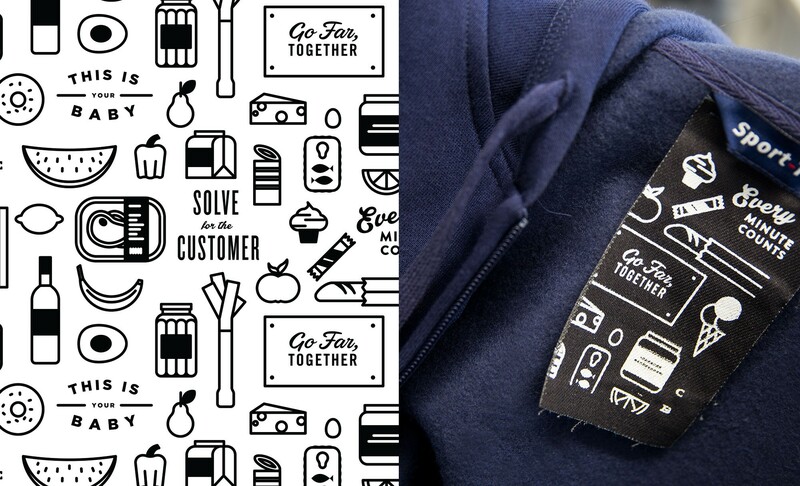 Different pieces were designed and printed to give to the employees as part of the retreat experience. We didn’t want the design to be ephemeral. 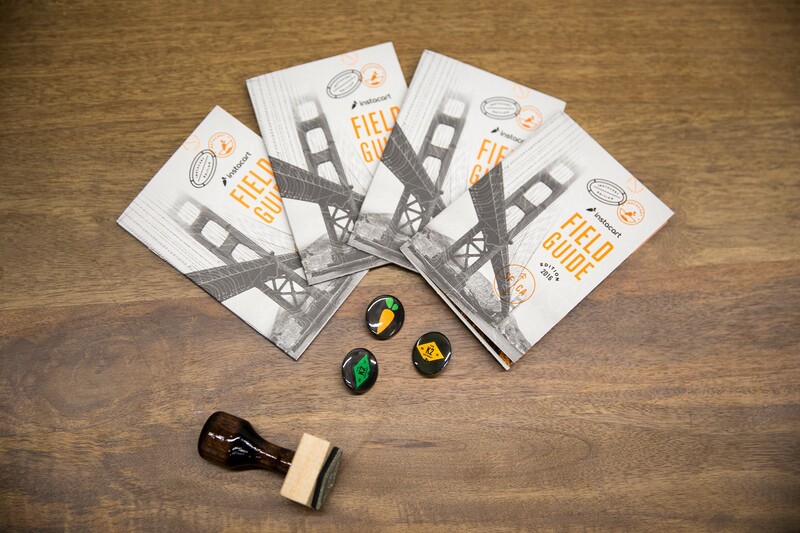 The booklet needed to represent what Instacart stands for with our new mission and company values. At the same time our comrades could look at it as a guide over the course of the next year when making decisions. Fighting against print production turnaround times we believe we fulfilled the objectives at hand. 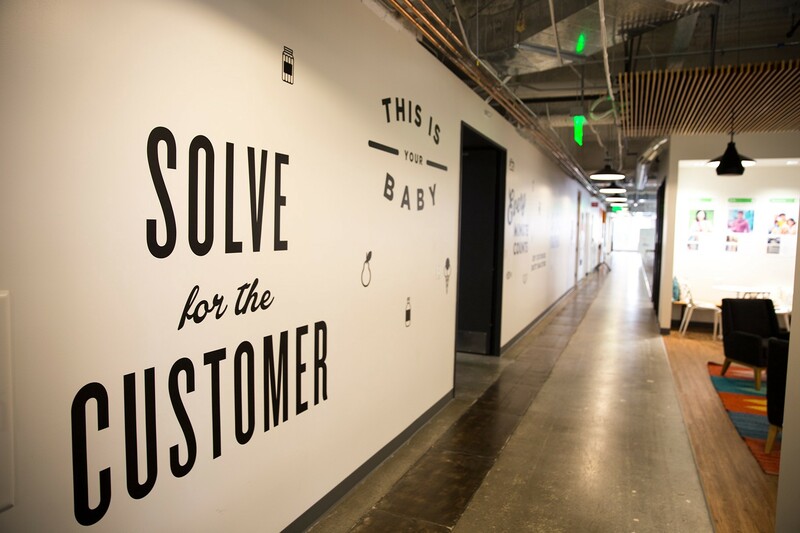 At the K2 Retreat, we launched the new Instacart mission statement and company values. 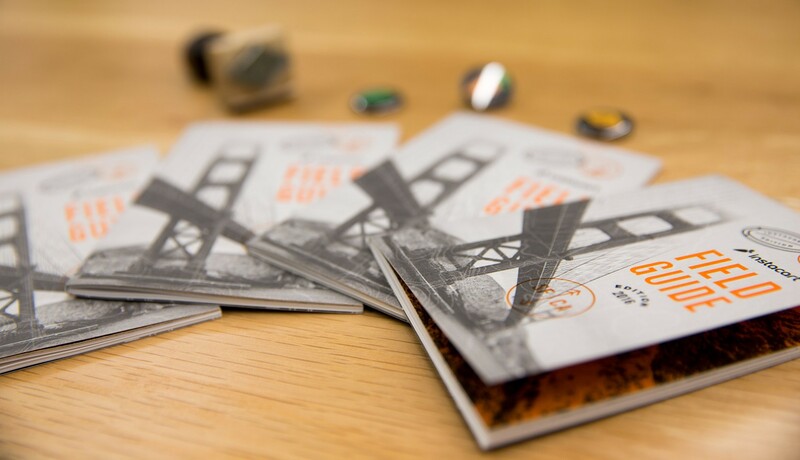 The team had the amazing challenge of designing promotional brand materials to present them to the entire company. All unveiled during the retreat. Literally. Instacarrots, known as costume party animals, had to finish the retreat the right way. This year’s costume party was all about anything from the surface of the ocean to the depths of the Mariana trench. 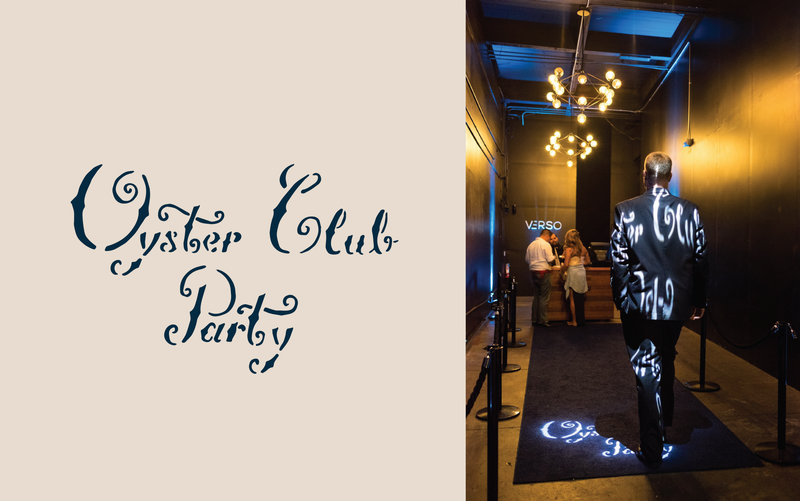 The theme set the mysterious tone — Oyster Club Party. 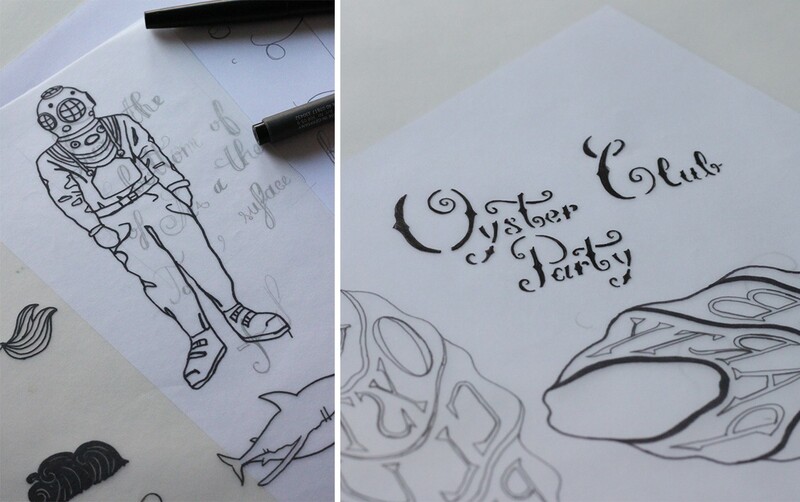 Inspired by old nautical aesthetics, the lettering, illustrations and tag-lines matched the theme. 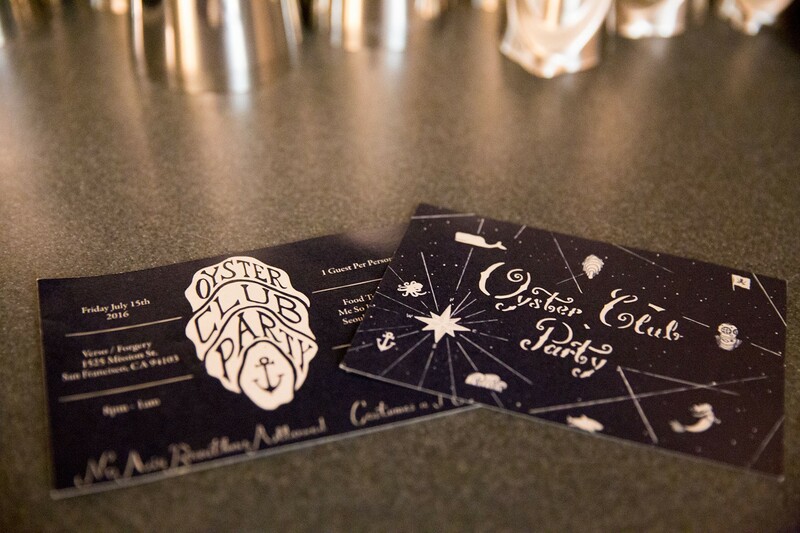 Party invitations and an event website were created to build anticipation. The party took place at a music venue called Verso and its conjoint bar The Forgery. It was the perfect setting for this event full of unique underwater creatures. The food truck with hamburgers in front of the club’s door, filled our bellies while the music filled our ears. 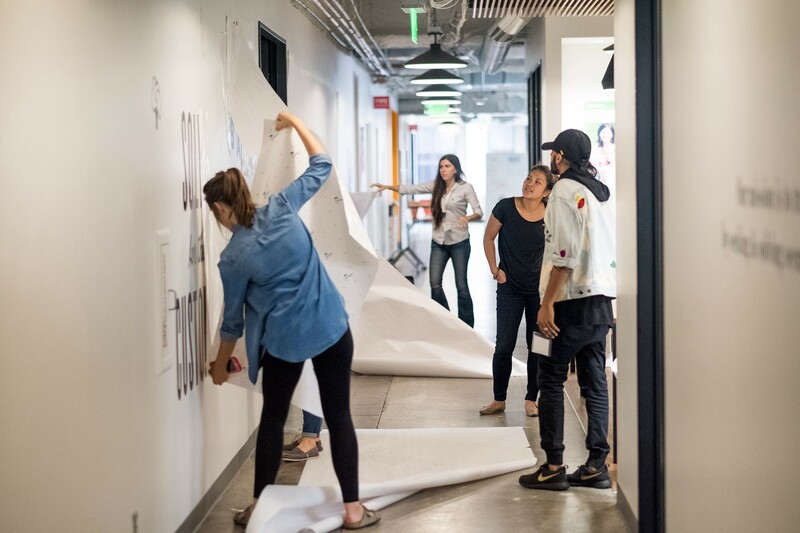 Amidst a busy schedule we were able to build unique experience for our team to embrace our bold approach and lead the charge for the climb ahead. 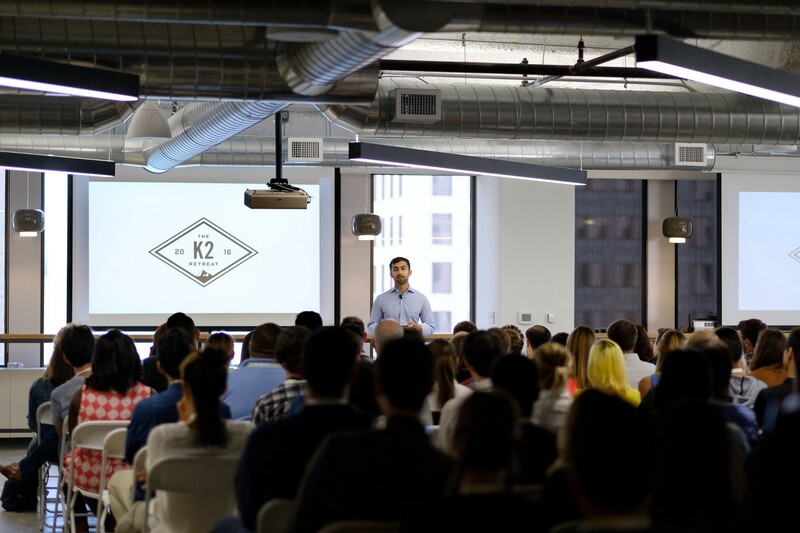 If you want to read more about our K2 Retreat and what our new values mean to us, check out this article written by Job Portraits on our Life at Instacart publication. If you’re a an amazing product designer hungry for new challenges check out our job posting here. Thanks to Michelle S., Zain A, and Ravi G. for helping bring all of this to fruition!